Below you can view all the homes for sale in the Vinings Heights subdivision located in Smyrna Georgia. 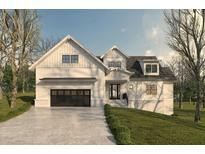 Listings in Vinings Heights are updated daily from data we receive from the Atlanta multiple listing service. Make An Early Offer And You Have The Ability To Select The Finishes, And Customize Your Dream Home! MLS#6530303. Atlanta Communities. Lovely Finished Area Downstairs With Windows And Lots Of Light. 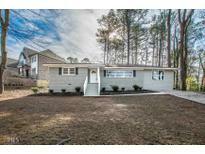 MLS#6509684. Keller Williams Realty Cityside. Jump On This One Quickly Before It'S Gone! MLS#6502110. Pinnacle Properties Atlanta. Gorgeous Home Is Ready For Move-In! MLS#6117733. Atlanta Fine Homes Sothebys International.